The Public Relations Global Network (PRGN) announced today the slate of new officers for one of the world’s largest PR agency networks. The appointments were announced during the consortium’s recent bi-annual meeting in Toronto, Canada. 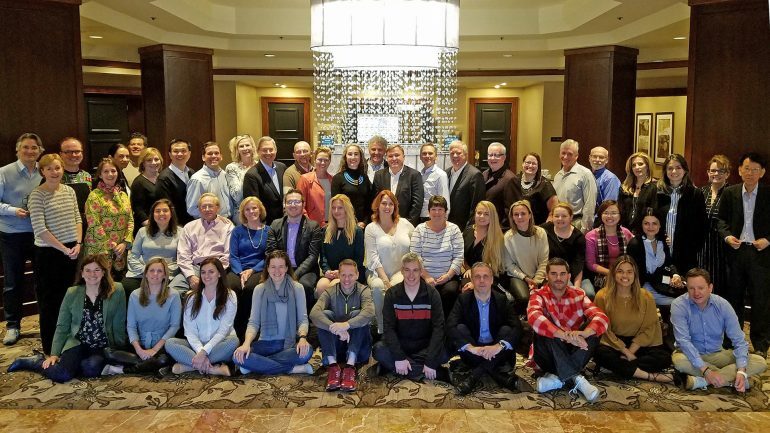 The three-day event, where the group’s leadership teams discuss best practices and find new ways to collaborate and develop business partnerships globally, included key break-out sessions on the #metoo movement, promoting news literacy in the age of fake news and creating a safe workplace for employees. At the Toronto meeting, attended by members from more than 31 regions from around the globe, PRGN members elected C.L. Conroy, president and CEO of Miami, Florida-based The Conroy Martinez Group as its 26th president to lead the worldwide network of 51 independently owned firms for the next 12 months. 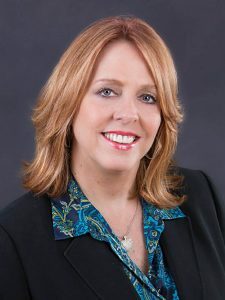 Christina Rytter, managing director and founder of Copenhagen, Denmark-based Scandinavian Communications, assumes the role of immediate past president and chair of the Advisory Board. Other officers named include: President-elect Aaron Blank, president/CEO of Seattle-based The Fearey Group, Secretary Leeza Hoyt, president of Los Angeles-based The Hoyt Organization and Sean Dowdall, General Manager and Chief Marketing Officer of San Francisco-based Landis Communications, Inc., who will serve as Treasurer. 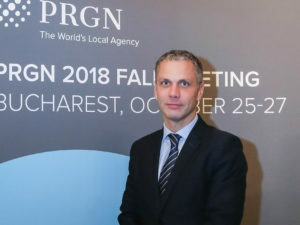 Founded in 1990 by a group of visionary public relations leaders, with more than $101 million in revenues and approximately 1,000 professionals in 51 locations, PRGN is one of the world’s largest international public relations networks. Companies or organizations interested in the services of PRGN’s local agency network can visit www.prgn.com for more information. Clients across six continents depend on the combined resources of the Public Relations Global Network (PRGN) to deliver targeted public relations campaigns in markets around the world. With revenues of more than $101 million (US), PRGN is one of the world’s largest international public relations networks. 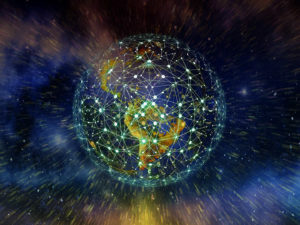 PRGN harnesses the resources of 51 independent public relations firms and more than 1,000 communications professionals to connect international companies and organizations with individual and culturally diverse markets globally. Visit PRGN online at www.prgn.com or on twitter at @PRGN.